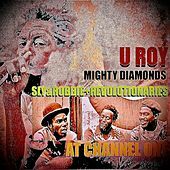 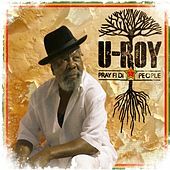 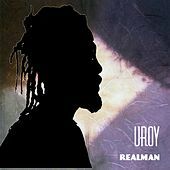 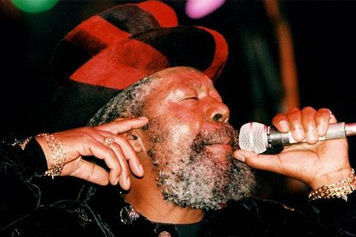 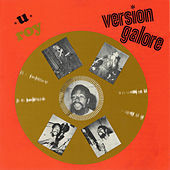 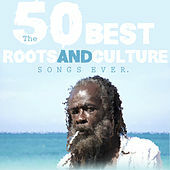 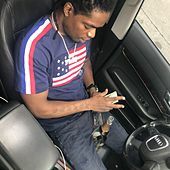 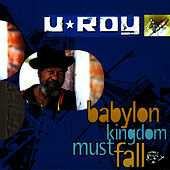 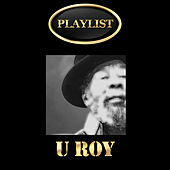 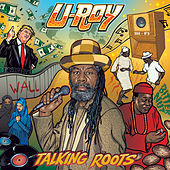 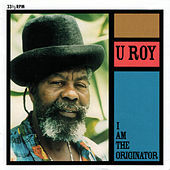 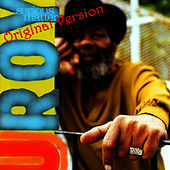 The granddaddy of DJ Toasting, U-Roy helped invent the style in the late 1960s when he removed the vocals from a Reggae track and inserted his energetic rants, screams and jives. 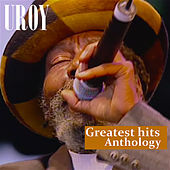 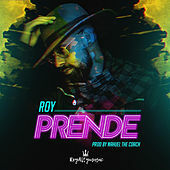 It's not uncommon to see U-Roy dressed in a wacky costume of bright velvet cape, cane and cap as he captivates his audience with his sidesplitting rhymes. 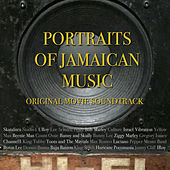 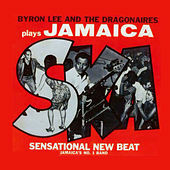 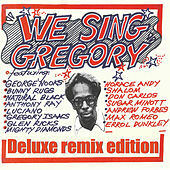 Working as a DJ for King Tubby, his interjections took on a life of their own as he skillfully interjected his ideas between the singer's choruses. 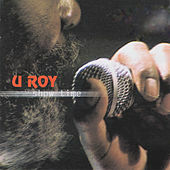 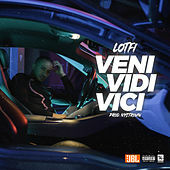 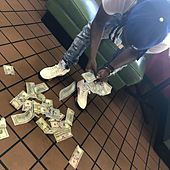 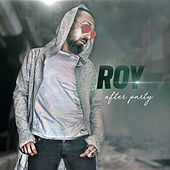 When he began to lay down his rhymes on wax, his albums shot up the charts and paved the way for the future success of toasters I-Roy and Big Youth. 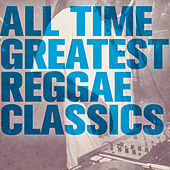 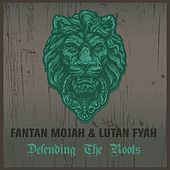 Albums such as Dread in a Babylon remain classic and maintain a huge (if underrated) influence on everything from Dancehall to hip-hop.